Франциско Хосе де Гойя. St. Gregory. c. 1797. Oil on canvas. Museo Romantico, Madrid, Spain. 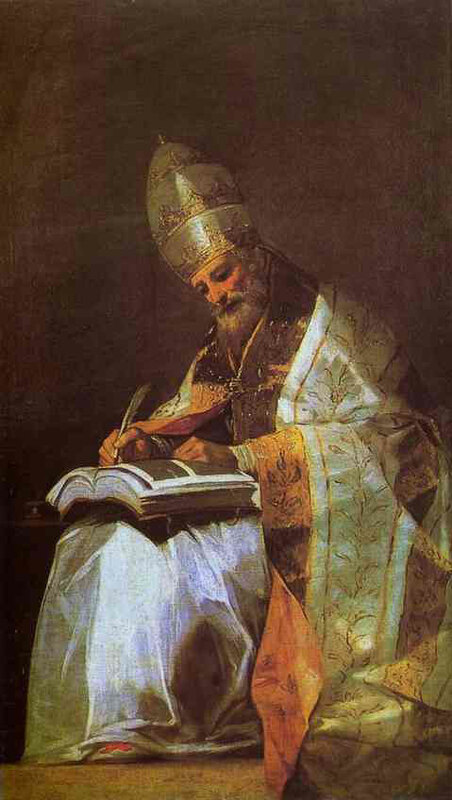 St. Gregory. c. 1797. Oil on canvas. Museo Romantico, Madrid, Spain.